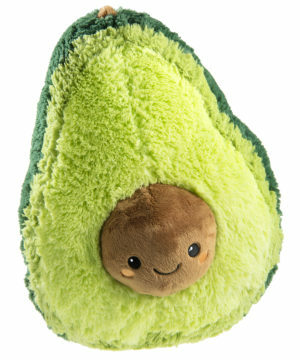 Avocado Stuffed Animal (17 inches tall). 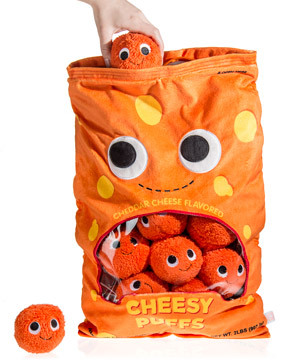 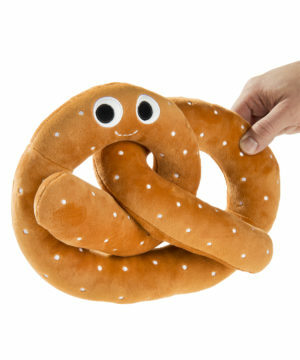 Yummy World Plush Cheesy Puffs. 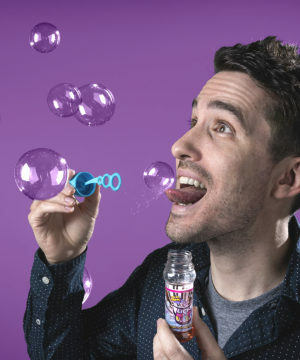 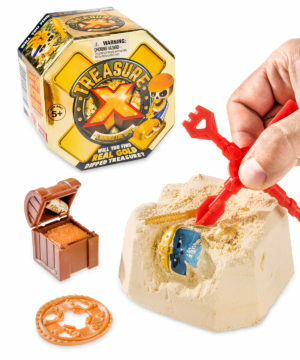 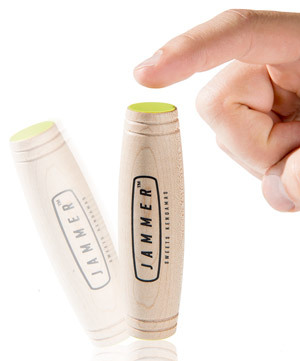 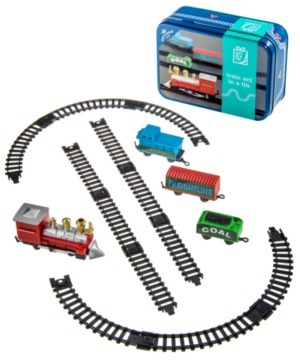 Jammer Wooden Fidget & Trick Toy.